We work with nurseries, childminders and school breakfast clubs to help develop varied, healthy and age appropriate menu options. 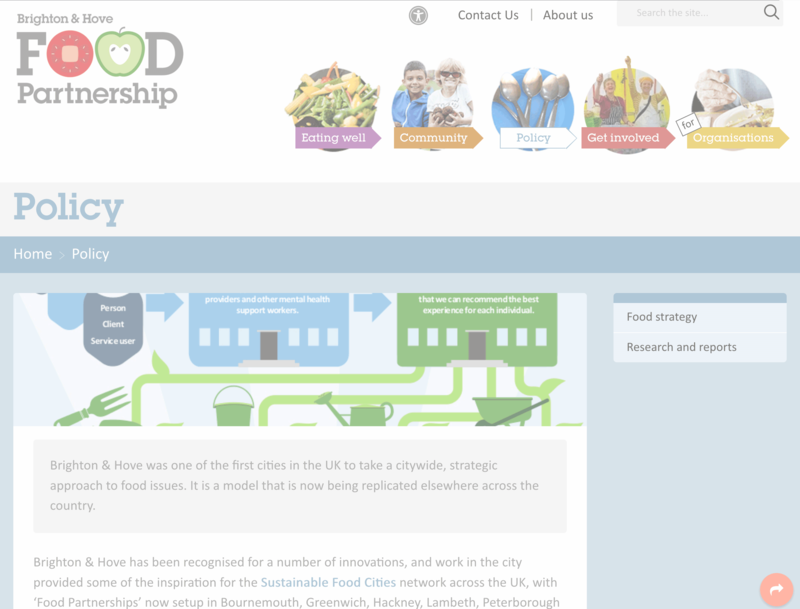 The Healthy Choice Award is a citywide scheme which officially recognises ‘good food’ practice. It’s the only scheme like it in Brighton & Hove. 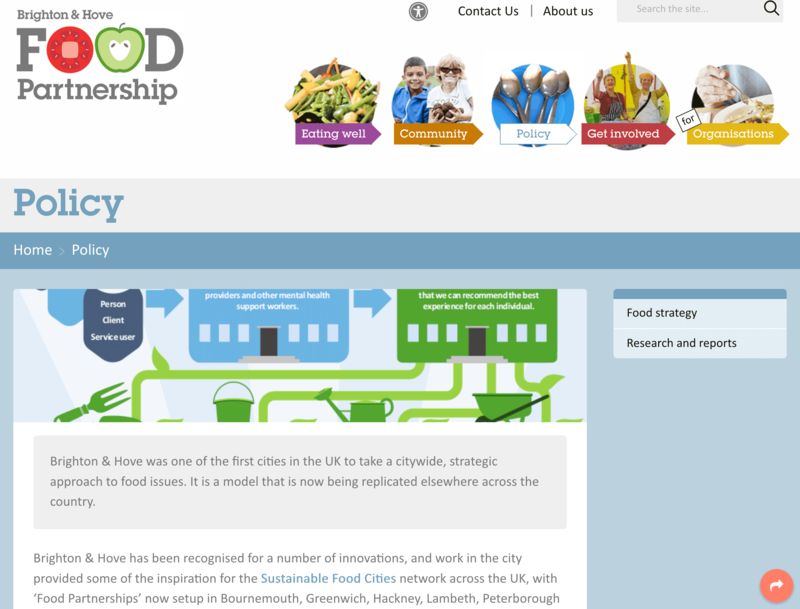 If your setting is committed to serving good food, why not apply? 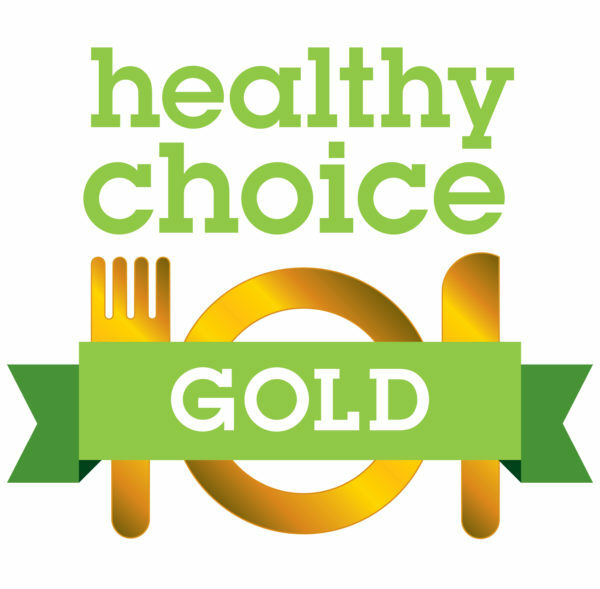 We will offer you free nutrition advice and information, help review your menus and make recommendations. 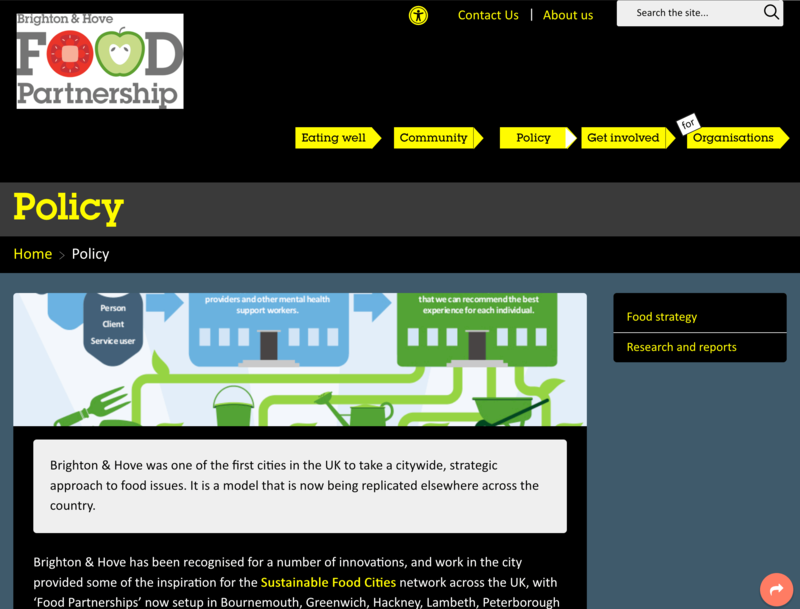 The process will help you become more confident creating menus and serving tasty and nutritious food. 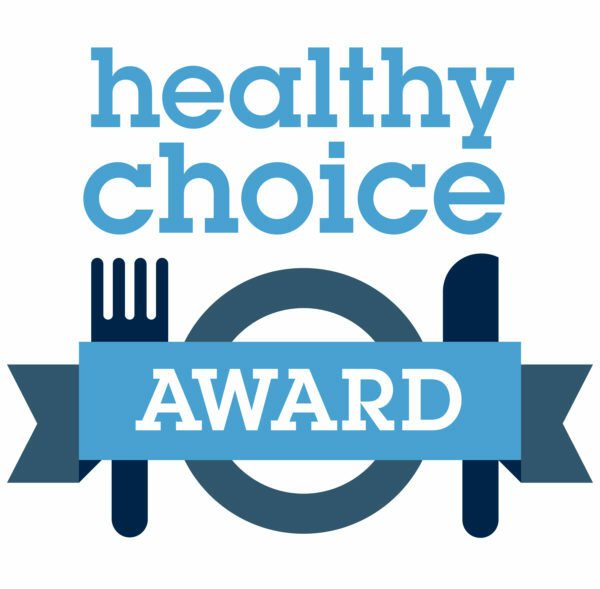 Once awarded, you will be given a certificate to display and can use the Healthy Choice Award logo in your publicity – showing your commitment to good food. Early Years settings apply here. Get outside and do something fun, inspiring and interactive outside of your regular working environment.